Welcome home to beautiful! 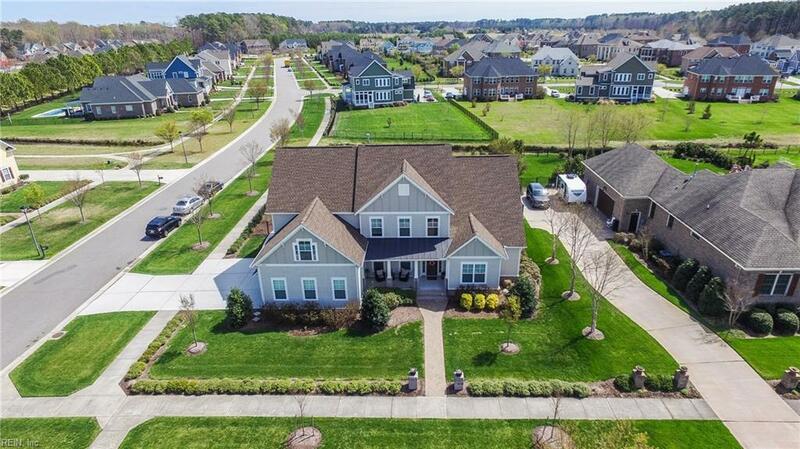 This Ashville Park home is the sought after Ashton Model built by 4th Generation Homes on a .5 acre corner lot! Boasting approximately 3,400 sq. feet ofluxury living with first floor master suite. Gleaming wood floors and an open concept floor plan. The kitchen is a gourmet's dream. 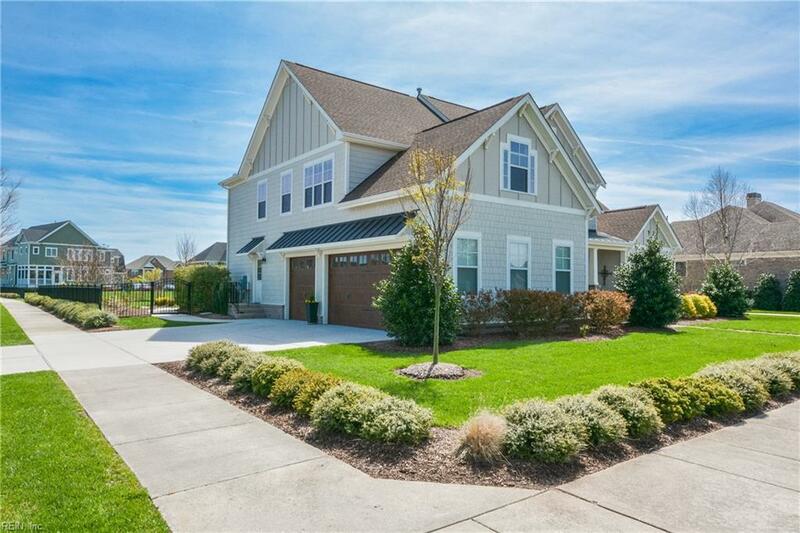 5 bedrooms, including finished room over garage has a total of 3.5 baths. Gorgeous in-ground pool, hardscaping and fence has been added since home was buit in 2014. Ashville Park is one of Virginia Beach's premier neighborhoods in Kellam High School district. Enjoy miles of trails, 15 lakes and 30 acres of tree preservation. Close to shopping, parks and our beautiful beaches. 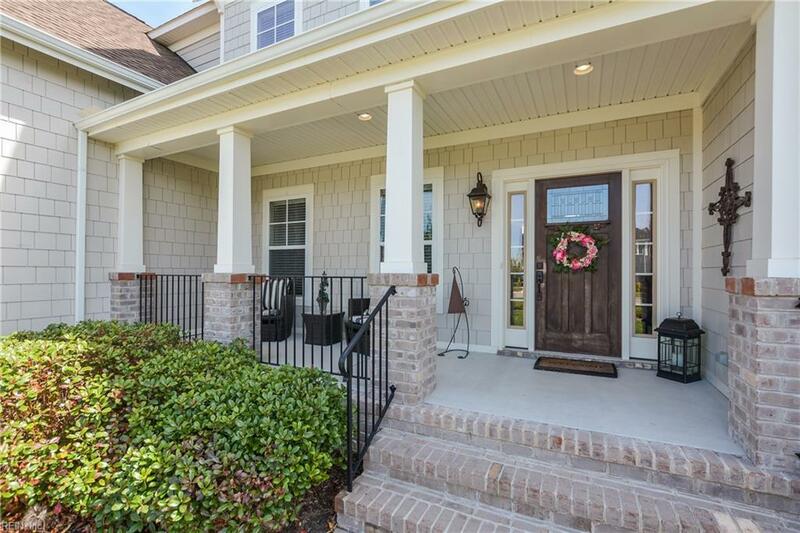 Tons of upgrades in this builder's showcase home.